Gerovital’s key ingredient is procaine hydrochloride, which breaks down in the bloodstream to form two bio-nutrients: para-Aminobenzoic Acid (PABA) and diethylaminoethanol (DEAE). 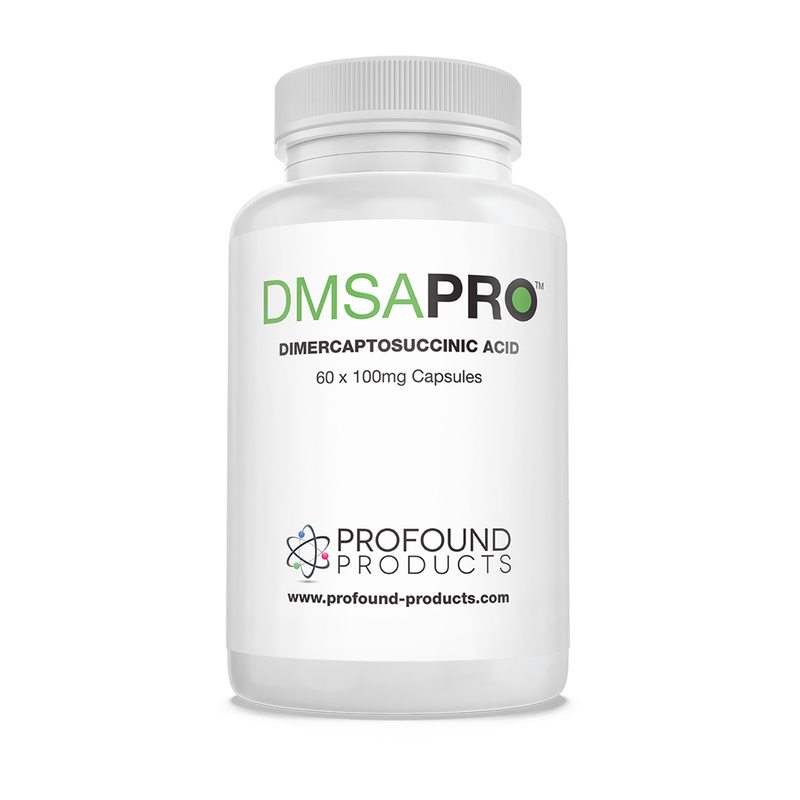 These nutrients – which appear naturally in the body but diminish with age – are crucial to our stress reaction system and memory functions. DEAE also has a positive effect on mood and can produce mild euphoria. Gerovital works by inhibiting the hormone cortisol, which is one of the few hormones that increases with age, and is responsible for stress. Cortisol attacks the hypothalamus – the part of the brain that controls the endocrine system. The damage it causes is believed to lead to accelerated aging. Gerovital tablets rarely interfere with antidepressants, not when used at ‘normal’ doses- that's 1x 100mg tablet a day. Of course that is not to say that it cannot cause side effects in everyone. 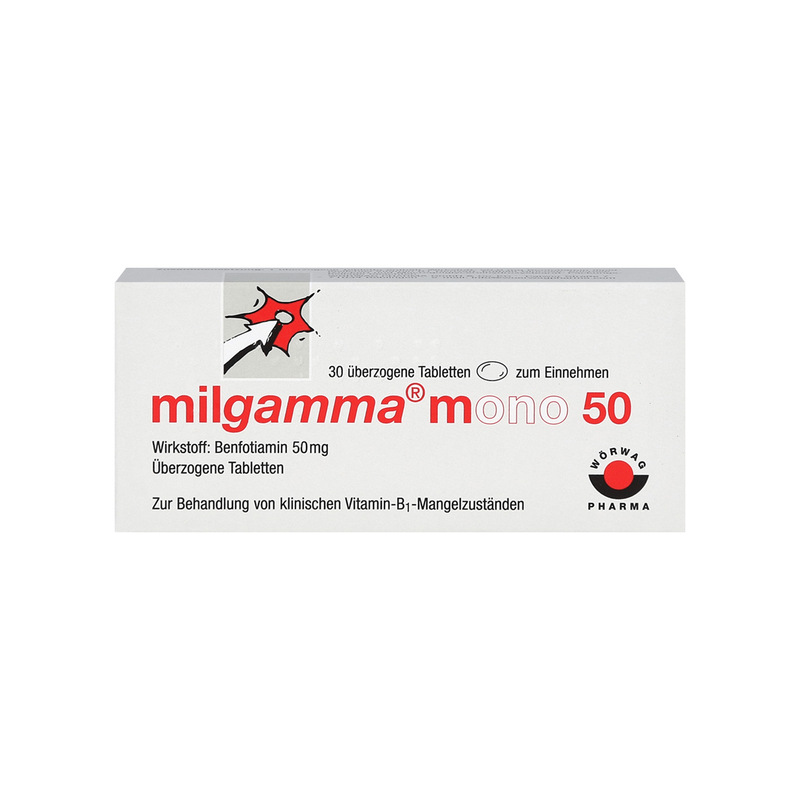 Should you develop any nausea or headache or other unwanted side effects discontinue its use, but there are many people who use regular antidepressants and still take Gerovital tablets without issue. Our injections are from the original lab in Romania and produced to Ana Aslan's formula etc. 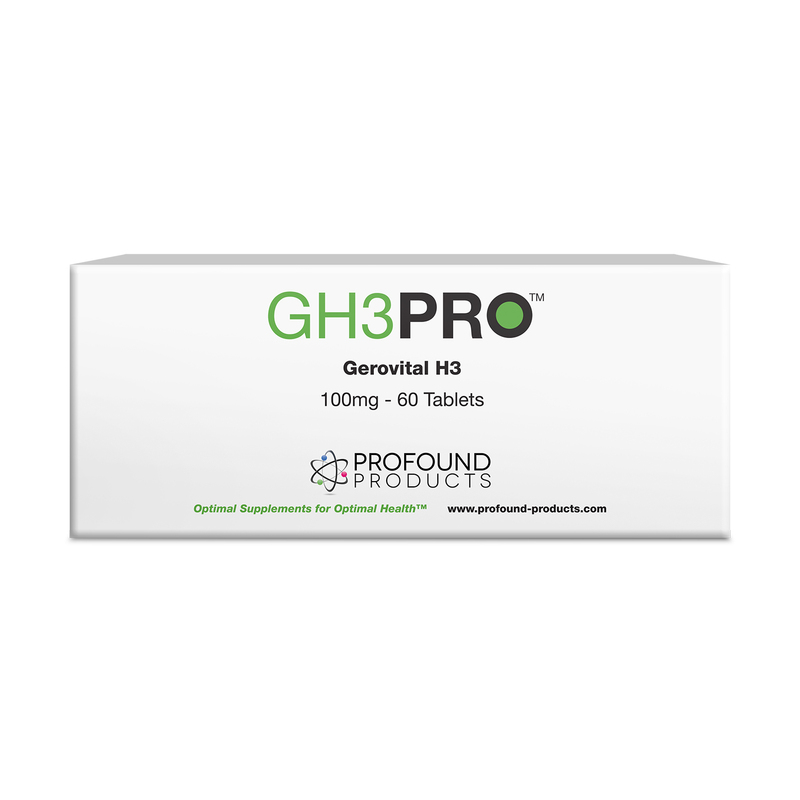 So are the Gerovital-H3 tablets. Gerovital has a wide range of uses, and its primary action is believed to originate from its mild reversible MAO inhibition and the actions of Procaine and its metabolites PEAE and DEAE to help inhibit cortisol. You can read many articles written by professionals about Gerovital, in particular Mircea Dumitru, M.D. who was Professor Aslan's personal physician. Please see here.